Excellent product ! Great buy ! Great, utilitarian, practical, functional..."small present" !!!! 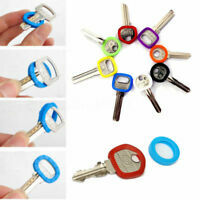 The key covers are easy to put on and allow one to organize their keys by color. Larger keys need a little extra effort but I was able to get the covers on eventually. Great product and price point! [+] My keys are easier to identify. 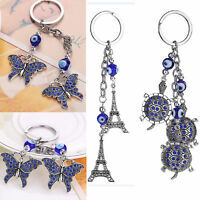 [+] My key-chain is slightly quieter. [-] Texture is the same on all of thus visually impaired will not have a benefit [-] I had a hard time fitting a key with square top and gave up. 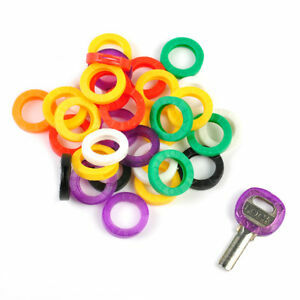 Great product to identify numerous key on a key ring.